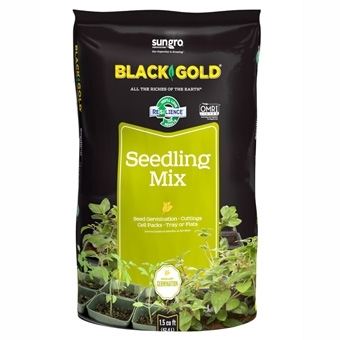 Formulated with an organic wetting agent to ensure uniform water penetration and a fine texture to encourage high germination and easy transplanting, this blend of fine grade Canadian Sphagnum peat moss and fine perlite is perfect for germinating seeds. *We Also Carry this Product in Smaller Bags. Have No Fear, SPRING is ALMOST Here!! 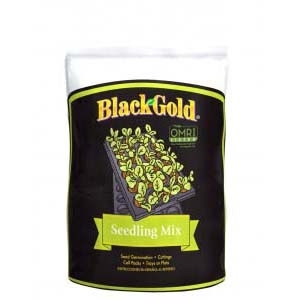 We have all sorts of Seed Starting Supplies!! We've got seed starting potting mixes, plant labels, seed starting trays, plant cell trays, dome hoods, heated mats and more! This set consists of 50 cells in an 11 inch x 22 inch reusable tray and dome made from recyclable plastic. 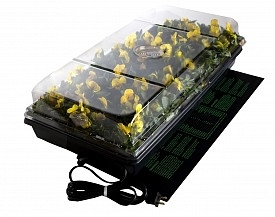 Clear dome maintains greenhouse humidity and temperature. This contains a reusable tray and dome made from recycled plastic and peat pellets. 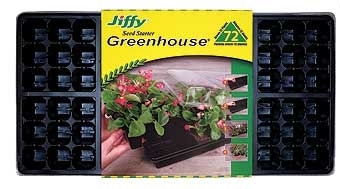 It is a convenient, no mess way to start flower and vegetable seeds and cuttings. 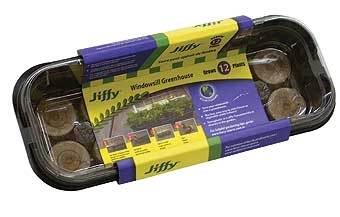 Sturdy 11 inch x 22 inch reusable, watertight base tray and dome - both made of recyclable plastic. 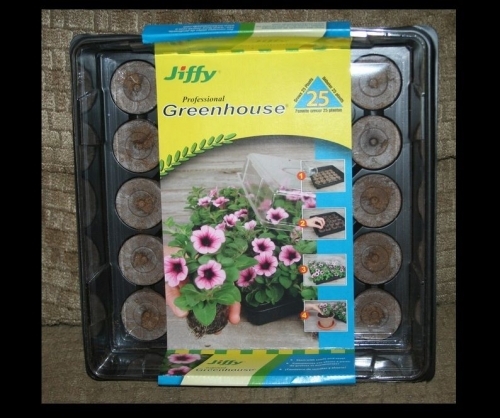 This set includes an 11 inch x 11 inch tray and dome with twenty-five Jiffy Peat Pellets. 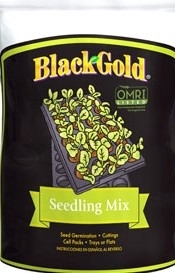 This is a convenient, no-mess way to start flower and vegetable seeds and cuttings. 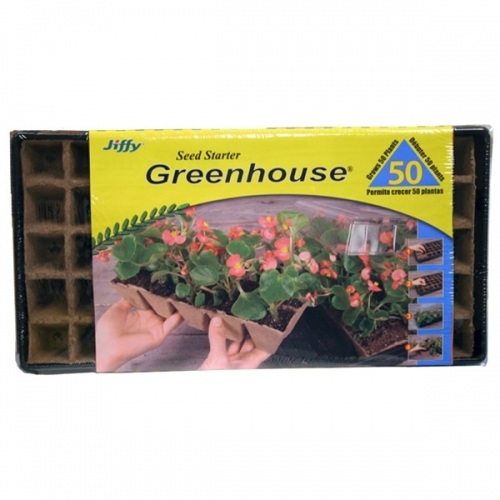 This kit includes a waterproof heat mat, 2 inch humidity dome, 11 inch x 22 inch watertight base tray and a 72 cell seedling insert. 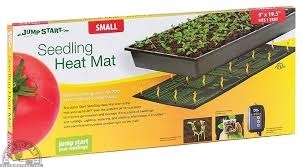 Use this kit for optimum growth with controlled humidity under the dome. 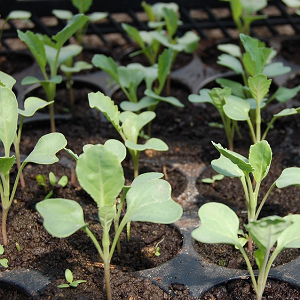 Helps create healthier starts by giving your seeds and cuttings exactly what they need to thrive.